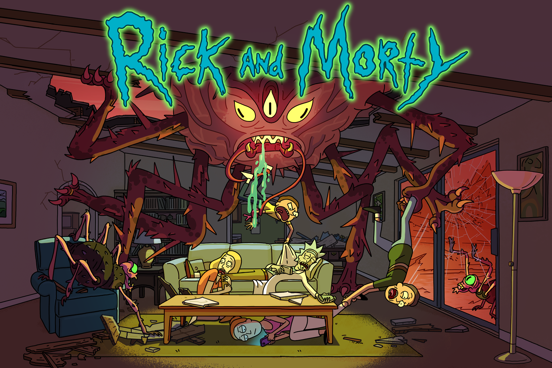 Dylan Hysen, John McKenna, Brit Griffin, Carlton Smith, and Andy Potter give the Overly Animated consensus Season 3 episode rankings for Rick and Morty. I must be pretty boring because I almost completely agree with the consensus rankings. ABC’s of Beth might’ve been a bit underrated and Rest and Rickslaxation might’ve been a bit overrated, imo, but otherwise I don’t have any real complaints about the list. In defense of Vindicators being last place: along with the boring plot structure, I just didn’t think the humor worked as well as a lot of other people. It felt kinda angry at super heroes for whatever reason, and I just found it very uncomfortable, and while it had some great lines they weren’t enough to redeem the episode imo.